Metro-E or Metro Ethernet is a network that covers a wide cosmopolitan area and is based on the Ethernet standard generally used in building networks or a LAN. 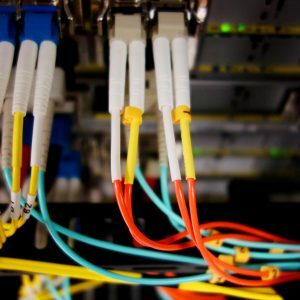 Because the network is “clean” Ethernet technology end-to-end, it is less pricey than other technologies like MPLS and can be used to deploy services that run in an Ethernet environment like data, voice and video. Urbancom.net’s Metro Ethernet solution provides local area network LAN-to-LAN connectivity between two or more locations within a metro area or across the country. Connectivity is accessible from 10/100 Mbps Fast E to 1000 Mbps GigE or 10 Gbps Metro Ethernet. Metro Ethernet solutions are becoming the vehicle design of choice because of it is ability to provide a platform for converged Internet, data, voice, and video. Through our interconnection agreements with major Tier I internet backbone providers we can provide high speed fiber connections across the world. 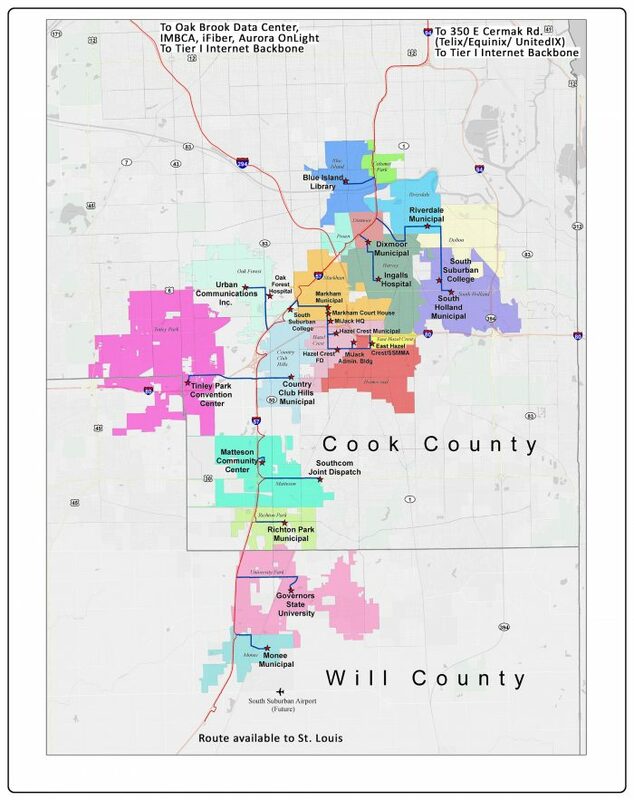 Urbancom.net can provide 1 Gbps to 10 Gbps on our Chicago Southland Fiber Network (CSFN) throughout the Chicago South Suburbs. Learn more about the CSFN. 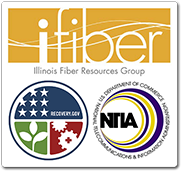 As an approved ISP and microwave service provider on the 10 County iFiber Network we can bring high capacity bandwidth to Community Anchor Institutions (CAI’s) and businesses throughout rural north western and north central Illinois. Urbancom.net is offering speeds of between 100 Mbps to 10 Gbps to customers. Learn more about the iFiber project.